Every vehicle owner must be concerned about the performance and maintenance of his or her vehicle. It is because driving a car that is not 100% is hazardous and increases the risk of accidents. There are a lot of people that do not pay heed to how their vehicle works and what are different problems that they may come across. As a result, they are left stranded when their car goes out of order and it may lead to some accidents to. So, one should be careful about the maintenance and take a look at the light warnings to make sure that everything is working fine. When it comes to modern day cars, they are equipped with sensors and have a warning system. When something goes wrong, they put up an alert for car owners and let them know that there is a problem. If your engine light comes up, there is a problem with numerous components of your car. These generally come with OBD II codes and you may wish to use an OBD II scanner tool to figure out what is wrong. Else, head over to the mechanic to identify the issue. For service engine light, the indication is that you are closing towards the maintenance deadline. The indication includes words like ‘service,’ ‘service engine,’ and ‘maint reqd.’ One may take a look at the manual to figure out exactly what it means. Moreover, there is an electrical fault light that indicates that there is some problem with the electrical maintenance system of your car. For instance, there might be a charging issue or your car may go through wiring problem. The brake warning light is another indicator that you may find on your car while driving. It refers to issues with your break. The two primary indications include the engagement of parking brakes and the drop in brake fluid levels. 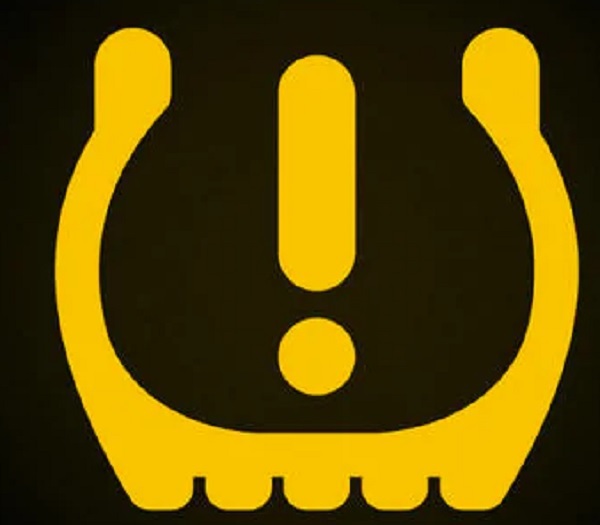 The other warnings include ABS warning light which is an issue with anti-lock braking system, coolant warning which refers to engine overheating, and oil warning light which indicates that the oil pressure is too low. If any such issue arises, you must head over to nearest service center for assessment. Else, you can obtain service manual from workshopservicemanual.com and find out yourself what the issue might be with your vehicle.